And I’m guessing at least a few of you are daydreaming about and perhaps starting to plan your summer adventures. In case you are, I thought I’d put together a little inspiration – in the form of nine of my favorite spots in Europe to go in summertime. These are all less-crowded than their more popular counterparts (though you’ll still probably find a healthy tourism flow in each of them during the high summer season). They also tend to be hot but not scaldingly so. And I just love them – for their architecture, culture, food, and feel. Korenmarkt – Gent by Tom Roeleveld. Just like nearby Bruges and Antwerp, Ghent has a seriously pretty town center full of those distinctive Belgian stairstep-style buildings. It’s also got a castle, an excellent flea market, and some of the friendliest people you’ll meet in your life. Come for the pretty old town, the cool art and cafe scene, and the exceptionally good food (don’t miss out on the mussels and fries, Belgium’s version of pancakes, or the cheap, delicious build-your-own soups at Soup Lounge). Pro tip: If you’re looking to avoid crowds, make sure to plan your trip before or after the Ghentse Feesten festival. It’s the one time during the summer that old town gets truly packed and difficult to navigate. 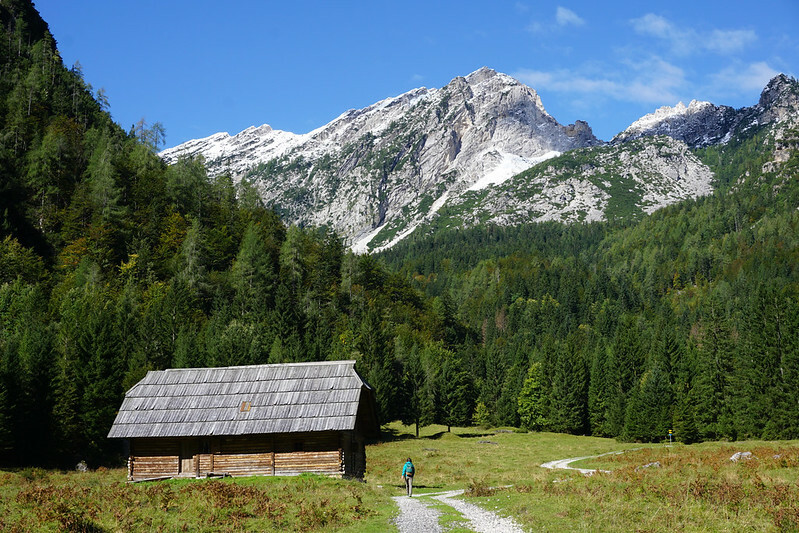 If some true solitude is what you’re after, you can’t do better than Kranjska Gora – a tiny Slovenian mountain town just outside the national park. The park is stunning and zig-zagged with hiking and biking trails that wind along valley floors and up into the peaks. If you go, stay just outside town by the lake (Jasna). It’s an easy bike ride into the town itself, but is quieter and rich in views. This university town with a bustling old-style European center also happens to rest up against the famed Black Forest, where conifers grow so thick they block out the sun. If you want a mix of city amenities and wilderness, this is probably a good fit. You’ll find trails for all skill levels winding their way from town into the hills and you’ll find plenty of fresh markets, restaurants, cobblestoned shopping streets, and delightful European architecture in the town itself. 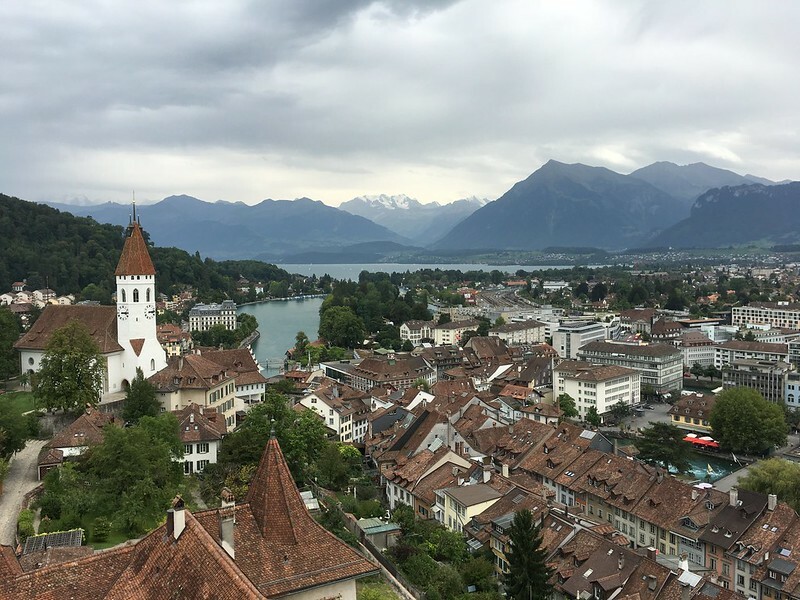 Located on the shores of a massive Alpine lake framed by mountains, I like to describe Thun as a less-crowded, more beautiful version of popular Lucerne. When you visit, don’t miss the castle (I don’t always pay to enter them, but this one is worth it for both the fascinating uber-local museum located inside and the sweeping views from the towers), the cobbled shopping streets (where you’ll find Zartbitter chocolate – a worthwhile stop), or the walking path along the lakeside. 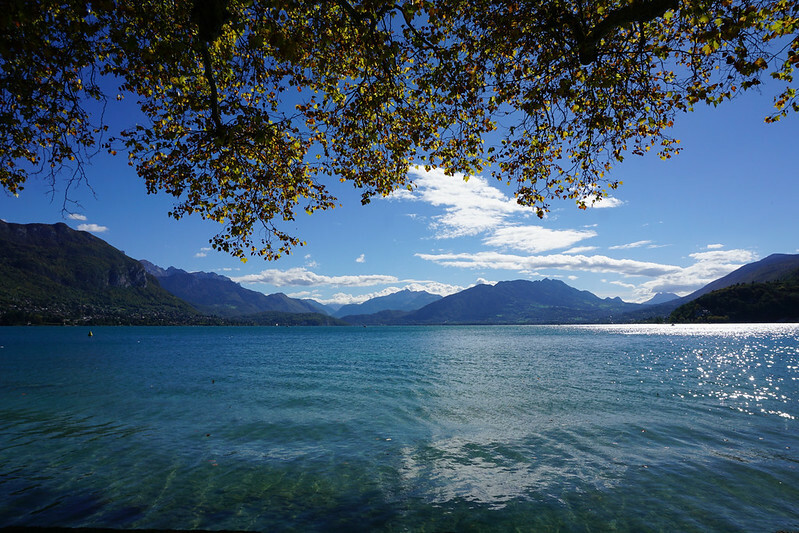 In case you need another gorgeous Alpine lakeside option to consider, here’s Annecy: a decidedly cute French town with an excellent fresh market, beautiful town center, and lovely lakeside walk. Even on a warm, bright day, the walkway wasn’t overcrowded. If you go, try to plan your visit for market day. The pastries, olives, and chocolates will sweep you off your feet. 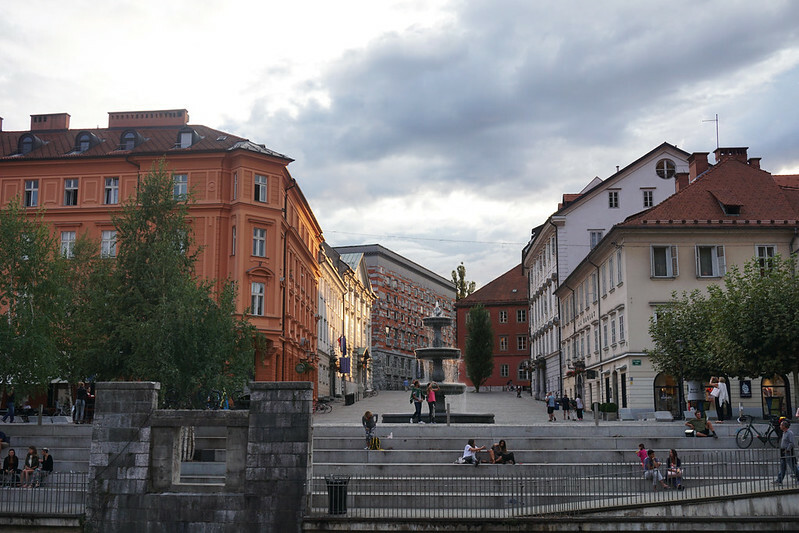 The biggest city on this list, Ljubljana is bustling in summer – but not so bustling that you’ll feel overwhelmed. Despite growing popularity, it’s still fairly off the beaten track. Which is crazy, because the city is incredible: clean, bike-able, rich in green spaces and walking paths, and with an up-and-coming foodie scene, to boot. Don’t miss the weekly summer food festival (Open Kitchen), the big fresh market, the sprawling park, or Ljubljanajam food tours. 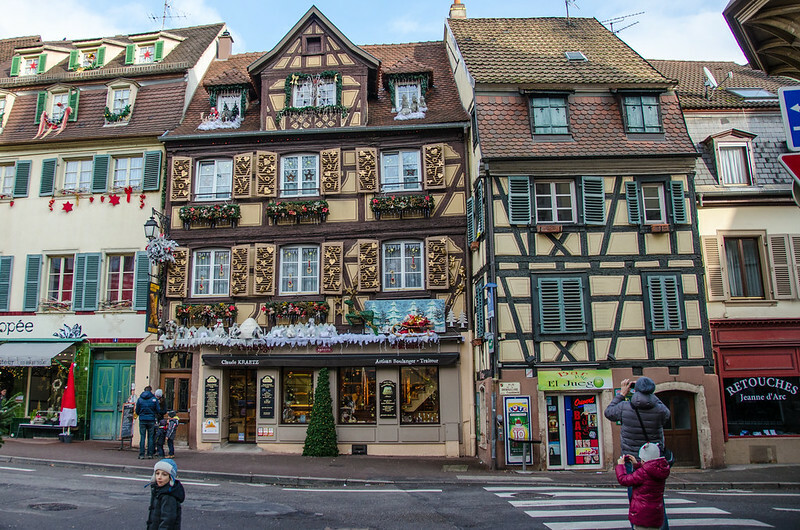 An adorable mash-up of all things French and all things German, Colmar feels a bit like a fairytale village with its overflowing flower boxes along the river and its colorful timbered houses. Come for the cobblestone old town and the charming architecture. Looking for something a little smaller? 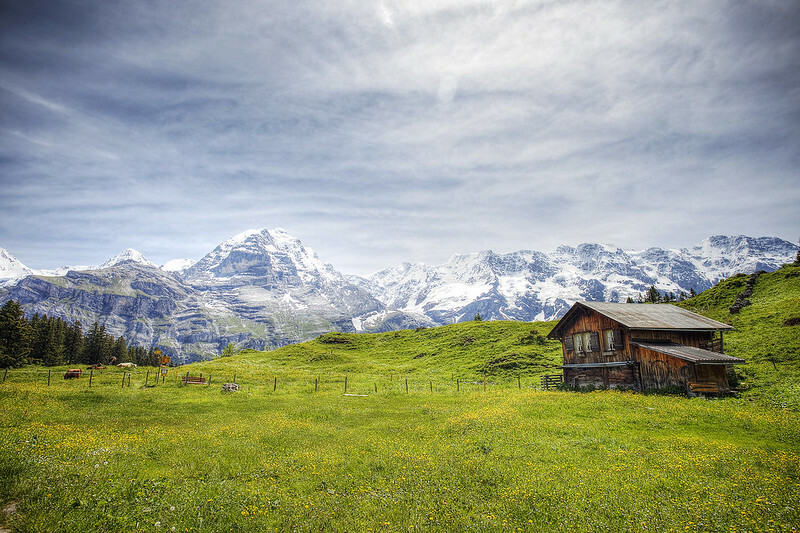 Head into the Alps and base yourself in the tiny Swiss mountain town of Murren, with its timber chalets and its car-free streets. 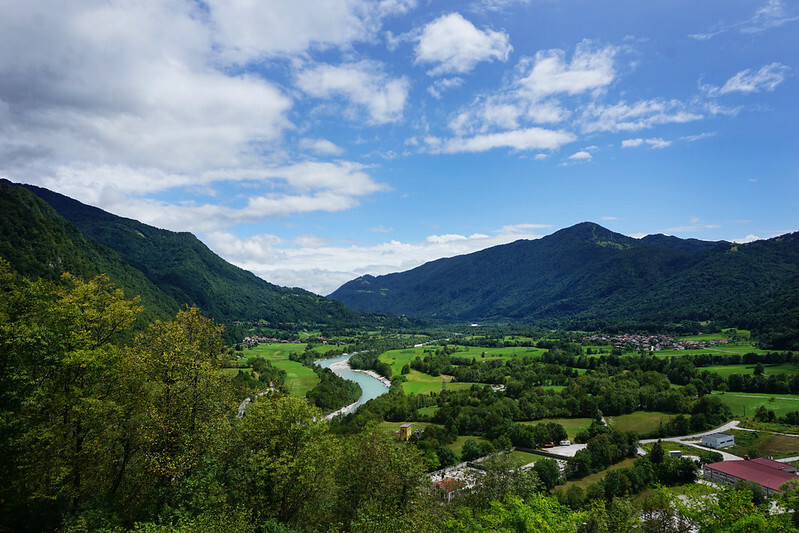 From here, you’ll find hiking trails zig-zagging up and down in every direction, winding through landscapes like the one above. 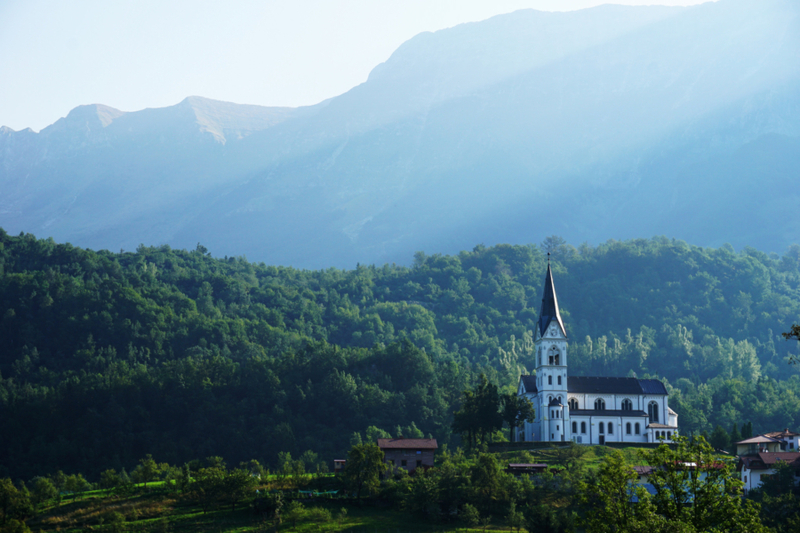 Speaking of small, here’s a special place that’s still relatively undiscovered: Kobarid, Slovenia. It’s tucked away in a valley overlooking the bright-blue Soca River with mountains in every direction. It’s also just a few minutes away from the restaurant where the world’s top female chef hangs her hat. For both hiking and food, you really can’t go wrong here. Have your health insurance costs changed since you are back in the states? Yes and no. I actually couldn’t find US coverage that is nationwide and affordable, so I’m (unfortunately) just carrying travel insurance at the moment. It’ll cover emergencies, but not day to day stuff, so I’ve already been paying out of pocket in a less-than-ideal way. This post makes me want to hit the road sooner than is financially safe for me… someone stop me! 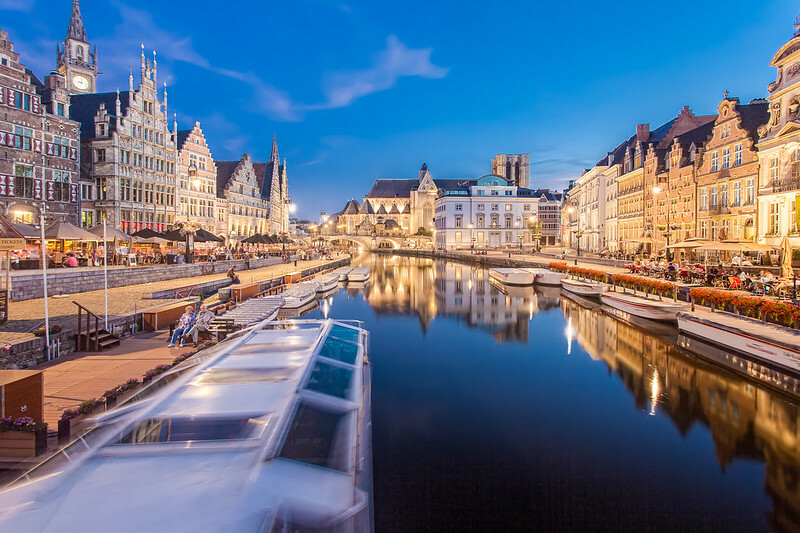 Ghent and Thun look stunning, but it’s a shame Vienna is not there. I do not know why I love that city so much. Have you been there? I have! But only very briefly and something like 10 years ago now! Chad wants to go this year/next year, so hopefully will get back soon. 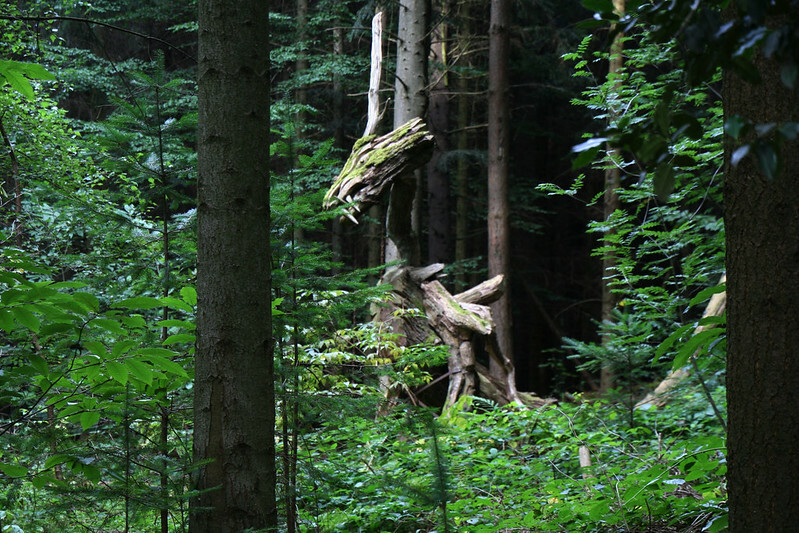 If you are thinking of traveling and having a wonderful time in nature, you should definately explore Slovenia. Thank you for posting Gigi. I am new to your site and am beginning to explore the great escape. Thinking of a year in Europe beginning sometime next year, about this time. Insurance! Thinking of getting a policy for us in Europe and many require U.S. coverage, so a plan off of the ACA. Any thoughts or comments? Also, how do you choose an AirBnB? We’ve been to many European cities for usual vacations but this time around want to stay outside the cities. Thanks to you and all. 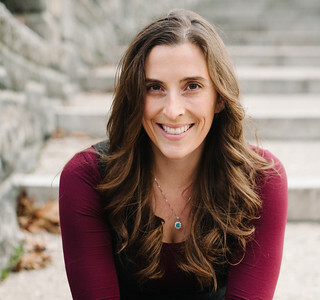 I just did a post earlier this year on how we find and choose our apartments: https://gigigriffis.com/ask-anything-choose-airbnb-apartments/.